Start the morning early. The alarm goes off. It’s 8 AM. Time to get your day started. 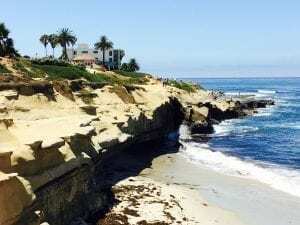 To kick the morning off, head over to La Jolla, located north of Downtown San Diego. This gorgeous coastline boasts some of the finest beaches in California, and will be a perfect starting point in your day. I would start the morning at The Cottage, a quaint breakfast joint with a patio that lets you enjoy the nice morning air. The lines get long the later it gets, so we recommend an early start if you only have a short time here. Go check out the beach and cliff areas, and explore the various coves and tide pools. You might be lucky enough to see some sea lions and maybe even a pod of dolphins. 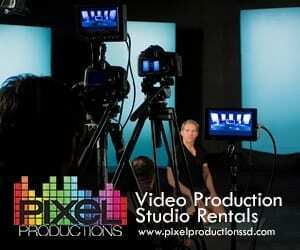 Have a little longer in San Diego? Rent a kayak or paddle board for an up-close view of the sea life and spend an afternoon paddling between La Jolla Shores and the Cove area. Once you’re done in La Jolla, make your way south to Old Town, where you’ll get to soak up the rich history of San Diego. 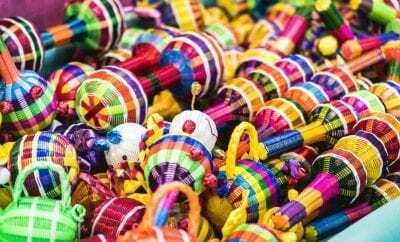 Here, you’ll get to experience the colorful hispanic culture at the Fiesta de Reyes, an old motel converted into shopping and dining areas. There are plenty of fascinating museums in Old Town, including the Whaley House, which is considered to be the most haunted house in the United States. The Serra Museum is another great choice to check out, with Spanish and Mexican exhibits of San Diego history. You may want to stop for some Mexican food while you’re here. There are tons of options to choose from. Just don’t stay too long – there’s lots more to explore. By now, it’s getting into the afternoon hours. Continue south to Balboa Park, your next destination. As one of the nation’s biggest cultural parks, Balboa Park is iconic in San Diego. It is full of Spanish Colonial Revival-style architecture, museums, shops, restaurants and much more. The Botanical Gardens are free to explore and display stunning exotic plants. After all this walking, I’m sure you’ve worked up an appetite. 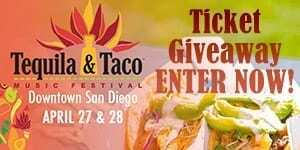 Head over to the Carnitas’ Snack Shack in North Park, just a few miles up the road, where you can get some of their award-winning Carnitas Tacos – you can’t come to San Diego without trying their Carnitas Tacos. Once your belly is full, it’s time to head over to Coronado Island. 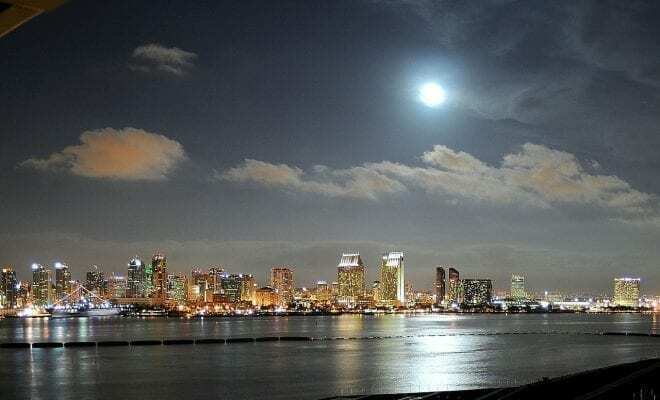 To get there, you’ll have to cross the iconic San Diego-Coronado Bay Bridge, another San Diego treasure. Once on the island, I suggest making your way to the famously white, sandy beaches, which are rated among the top ten beaches in the country. 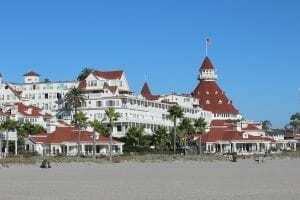 Stop at the Hotel del Coronado, which opened in 1888, and check out the elegant and ornate lobby and browse through the various photographs and history exhibits. To cap the evening off in Coronado, watch the famously brilliant San Diego sunset. So yes, your day of fun and adventure is almost over, but there’s still time left to end the night with a bang! 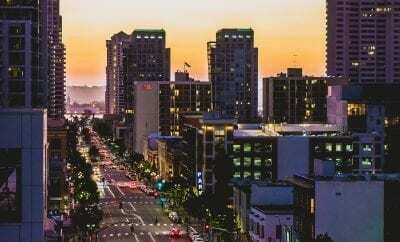 Head over to the Gaslamp Quarter in downtown San Diego, where you’ll be able to find a wide selection of incredible restaurants, bars and nightclubs. I’d recommend Blue Point Coastal Cuisine or Searsucker for dinner, but there’s something for everyone in the Gaslamp. If you still have the energy, end your night at the Altitude Sky Lounge for a cocktail while enjoying view of the San Diego skyline and Petco Park.